A collection of smart ideas that allows you to take advantage and utilize the unused corners in your home. 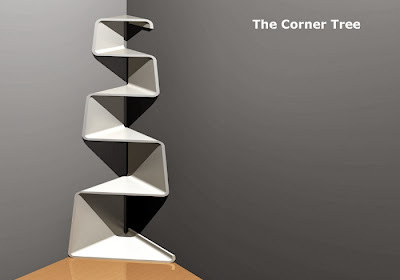 Corner Tree: Designed by Abhinav Dapke, you can place this corner tree in the corner of your room to utilize the space more efficiently. 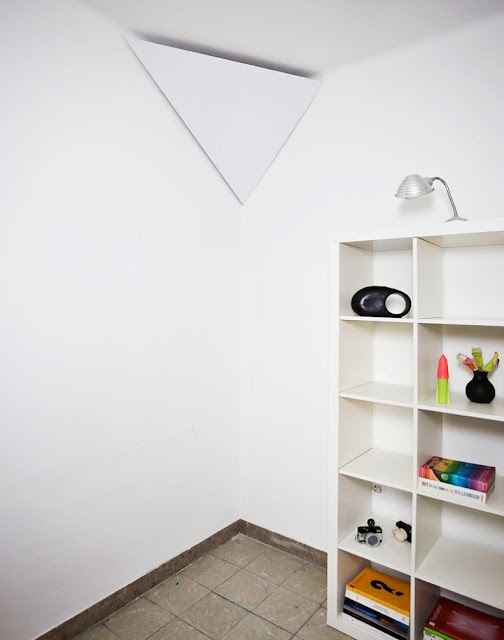 Triangular Corner Storage: A smart idea that gives tangible solutions for a less storage space, for those living in small areas by designer Cristina Toledo. 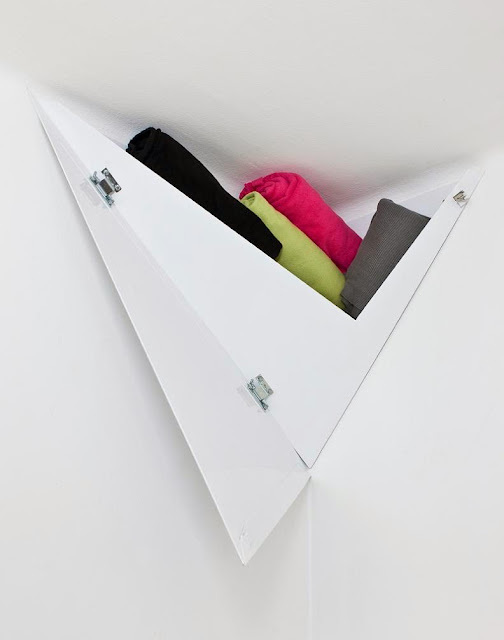 The triangular corner storage can be fixed in any corner of your room or even multiple units can be used depending upon the requirement that can maximize and make the best use of the corners. 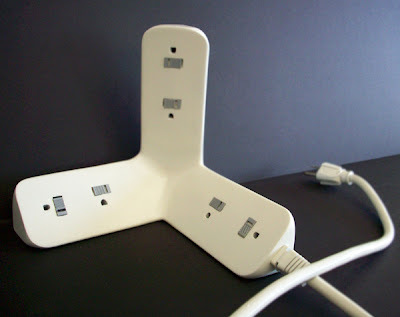 Corner Powerstrip: The Intelligent Powerstrip's triangular design lets you to angle it to face the direction of the outlet, no matter how you place it. 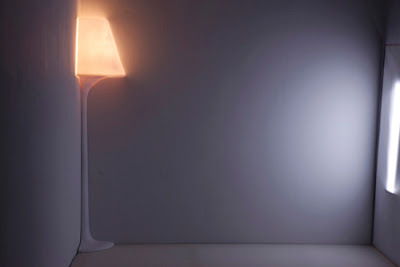 Corner Lamp: Designed by the Ji Young Shon, this corner lamp features a half-size lampshade as the usual ones to provide soft light in the corner. 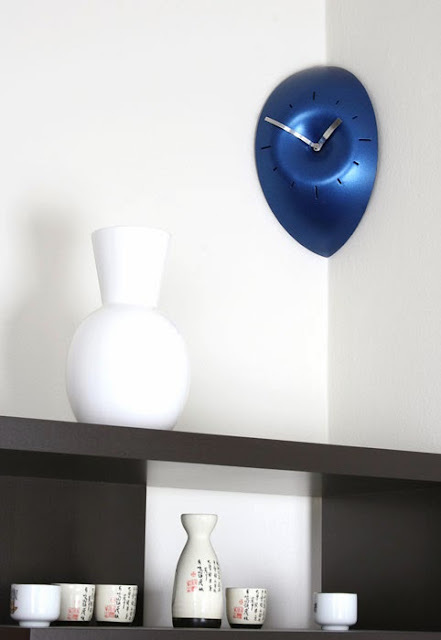 Corner Clock: The clever design allows you to place this corner clock at 90-degree corner. 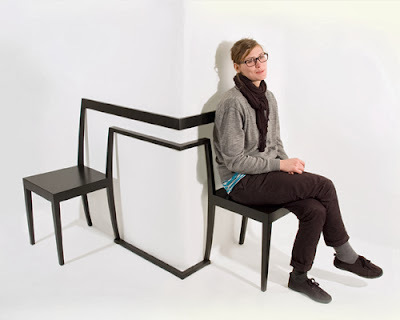 Round-the-Corner Chair: Designed by Anton Björsig, Hörnstol is a clever chair for corners. Corner Shelf: This corner shelf is made from aluminum, best suited to beautify or organize your swimmingpool area, deck, or backyard. 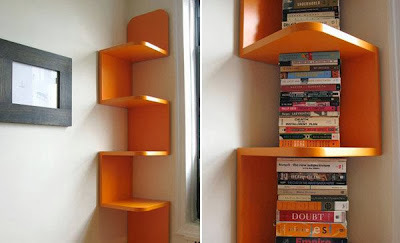 Corner Shelf - 2: The Lorna Corner Shelf designed by Brooklyn-based furniture designer William Feeney lets you utilize the unused corners in your home. 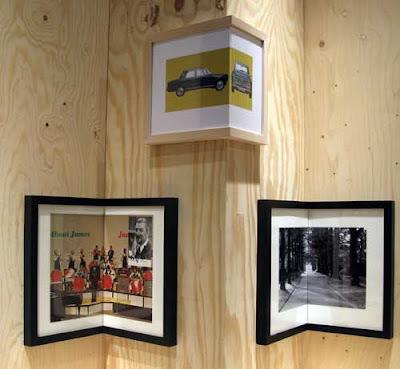 Corner Picture Frames: This is a smart idea that allows you to display your pictures in the empty space you never used before. 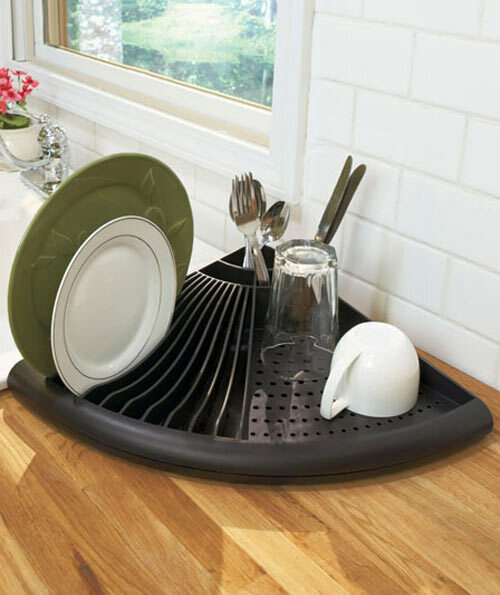 Corner Cutting Board: If you are among those who have limited space in the kitchen like us, then this is something which is sure to get your attention. 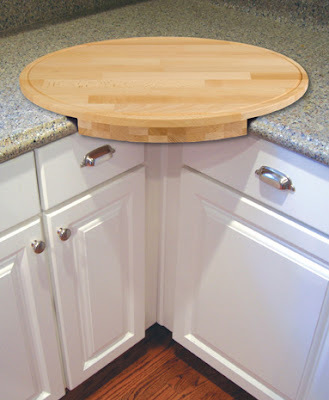 It's a space saver design with clips that fasten the oval cutting board to your counter giving your more space for food preparation. 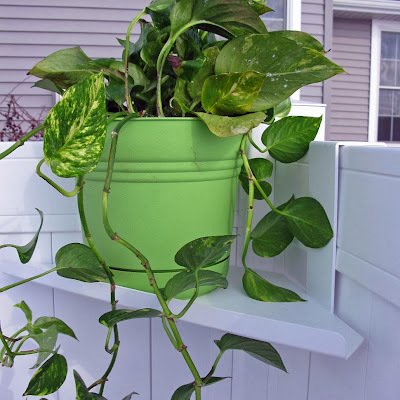 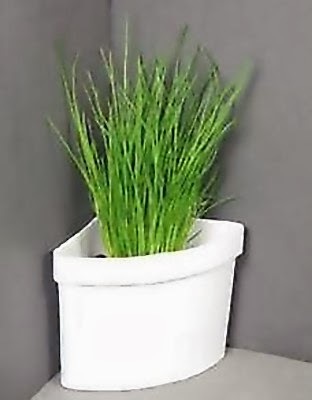 Corner Flowerpot: How about using the corner of your room to place a flowerpot?